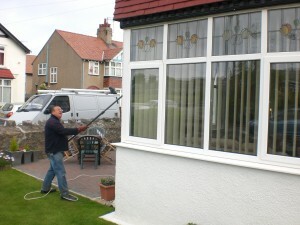 AquaNice is a professional Colwyn Bay based window cleaning business . 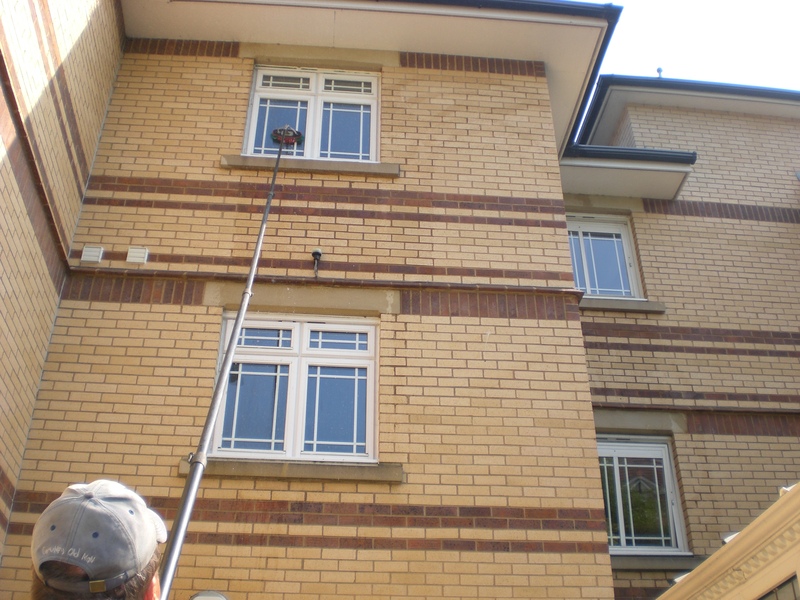 We operate using the latest window cleaning technology which involves the use of telescopic water fed poles. 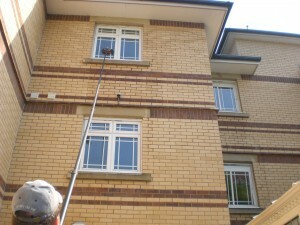 This enables us to work safely from the ground and gives us the capacity to clean buildings up to 5 floors high. We clean your windows to a sparkling smear-free finish. It’s nice to be important but it’s more important to be nice……..AquaNice ! We are working on a new website which will be coming soon. Copyright © 2010-2013 AquaNice. All rights reserved.